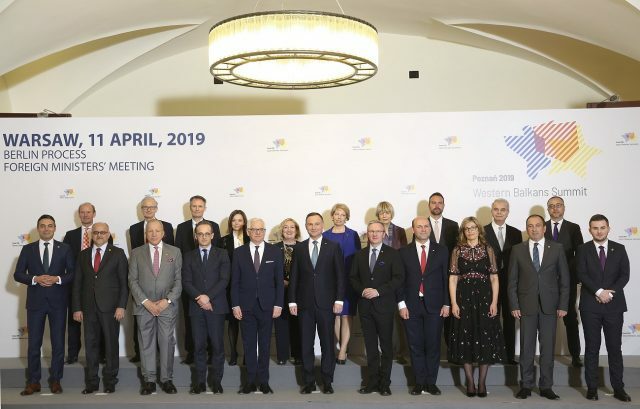 WARSAW: Berlin Process Ministerial Meeting started yesterday at the Presidential Palace. 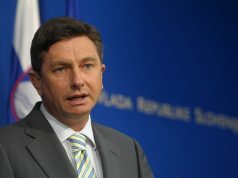 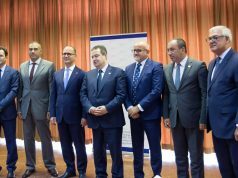 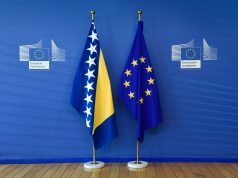 The meeting is foreseen as a preparation for the 6th Summit of the Berlin Process to be held this year on 5 July in Poznan, while the goal is to review what the participating countries have achieved during the past year so as to identify the achievements, challenges and opportunities for Western Balkan countries. 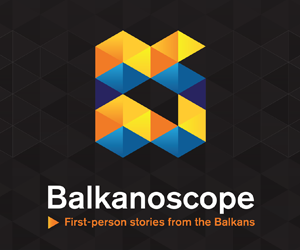 Previous articleWhat can European elections mean for both Serbia and the EU?